There are numerous cities named Miami in the United States, but only one of them is known for its plentiful beaches, sunshine, Latin music, muscular and tanned beach-goers, exorbitantly priced nightclubs, and catchy Will Smith song. So if you are considering visiting Miami, what can you look forward to? Here’s a list of places in Miami that are well worth checking out if you’re visiting from out of town. Let’s start with the most obvious area that comes to mind when I mention Miami - the beaches. 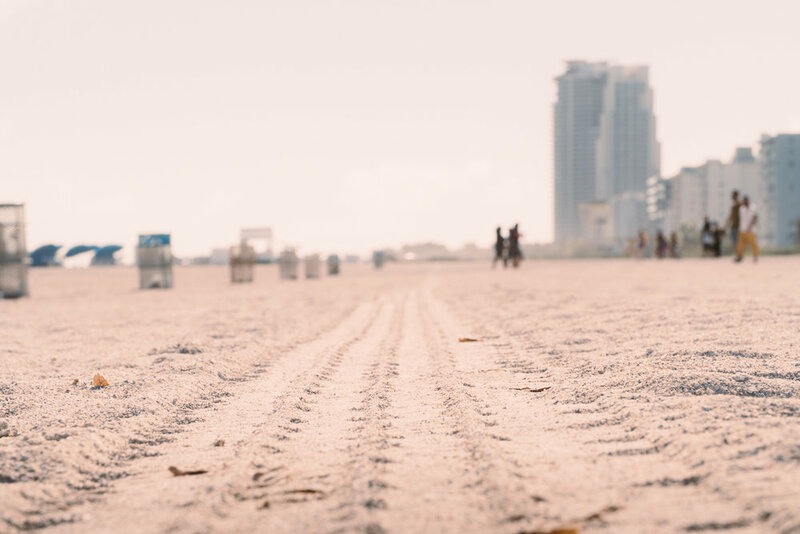 There are over 35 miles of beaches in Miami, but if you want an experience that best encapsulates historical and current-day Miami all at once, South Beach is where you want to go. Walk through Ocean Drive (between 5th St. and 20th St.) during the weekend to take in the essence of Miami: pastel-colored and neon-lighted art deco buildings¹, the salt-infused atmosphere, endlessly-swaying palm trees overlooking outstretched volleyball nets, the beige-tinted sand, and scores of people skating, bicycling², tanning, exercising, laughing, shouting at traffic – the whole gamut. If you’re looking for a unique experience, this is definitely one. Do keep in mind though: visiting Miami Beach will give you a good idea of what Miami Beach is like, but not Miami as a whole. While we’re in the South Beach area, we should also stop by Lincoln Road. This outdoor shopping mall is just a few blocks away from the beach and is replete with a full range of stores, restaurants, art galleries and sidewalk cafes. Also, in typical Miami fashion, the area stays alive at night, with some of the restaurants opening up as bars or clubs. Even though neither of us have any interest in shopping, there’s something to be said about the diversity of people that this place attracts. Tourists and locals alike bring this area to life in a way that isn’t easily replicated. This is essentially a shopping mall, and provided you had cash burning a hole in your pocket, you could easily spend the day here shopping to your heart’s content. 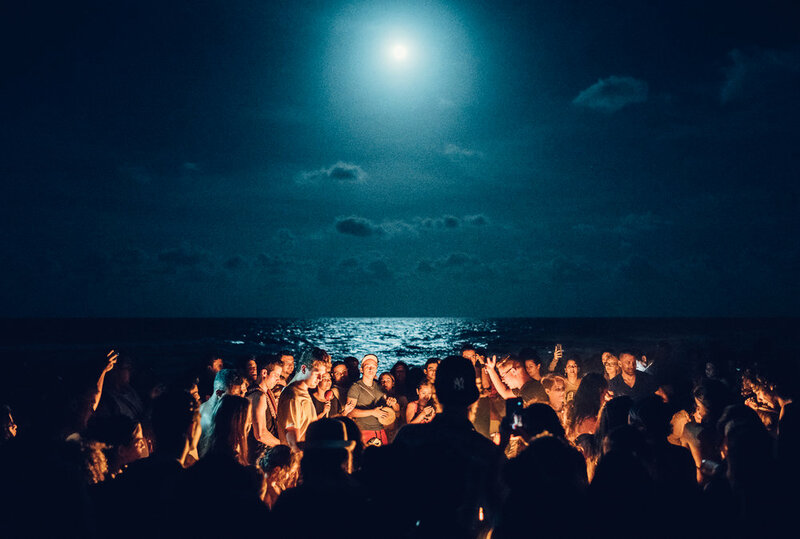 If you’re like us, on the other hand, you opt for a casual stroll in Miami’s 52-week summer weather or come at night to dance the night away. Here you’ll find a relatively young and burgeoning art district that houses a very different type of Miami than what you’ll see at South Beach. 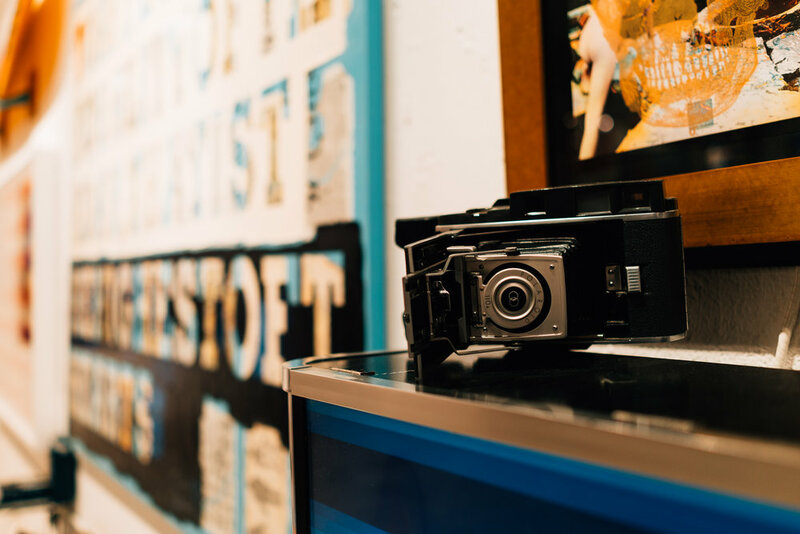 In Wynwood, you can find boutique stores and hipsters bars/restaurants, many of which you should consider checking out if you’ve got the time; more important than any of these, though, is Wynwood’s art scene. 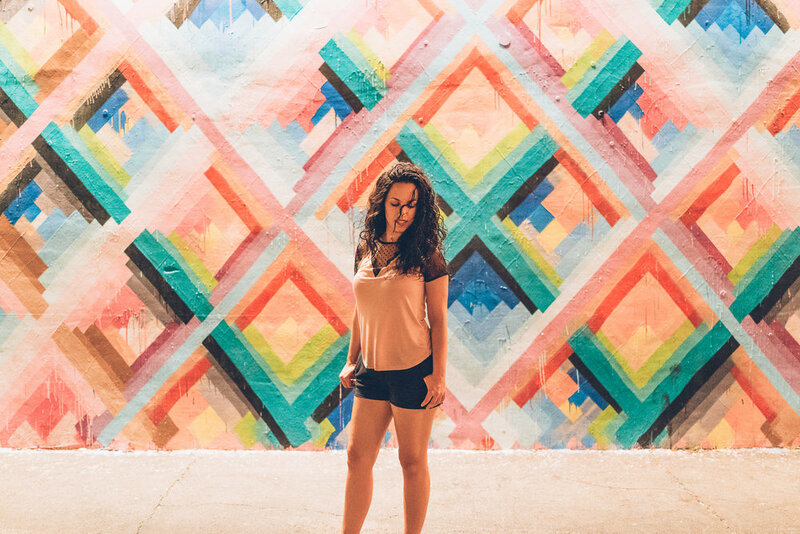 The first place to visit is the Wynwood Walls³ (free! ), an outdoor area comprised of revolving graffiti murals (along with other street art) that’s hard to describe as anything other than cool. 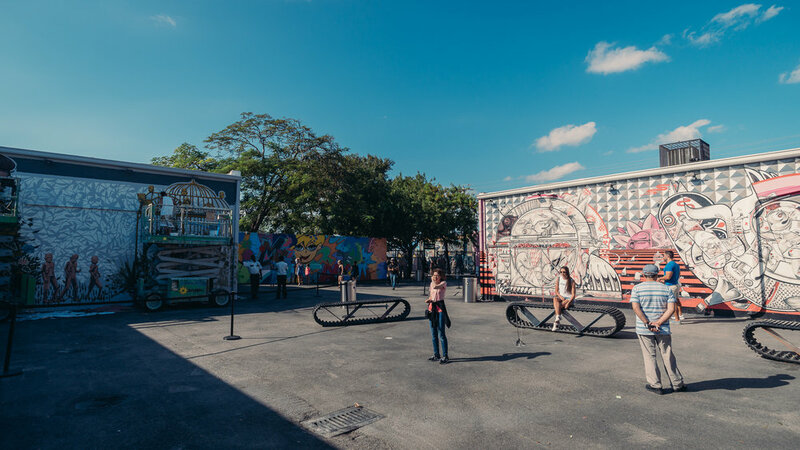 This constantly evolving and ever-changing art is reverberated all throughout Wynwood and is what makes it a completely unique place to visit. 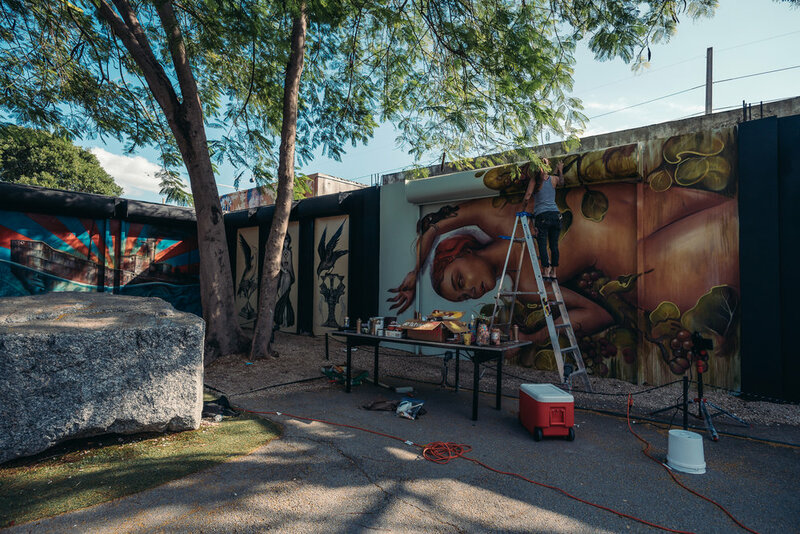 If you want to visit Miami and see an area that isn’t as well known – visit Wynwood⁴. 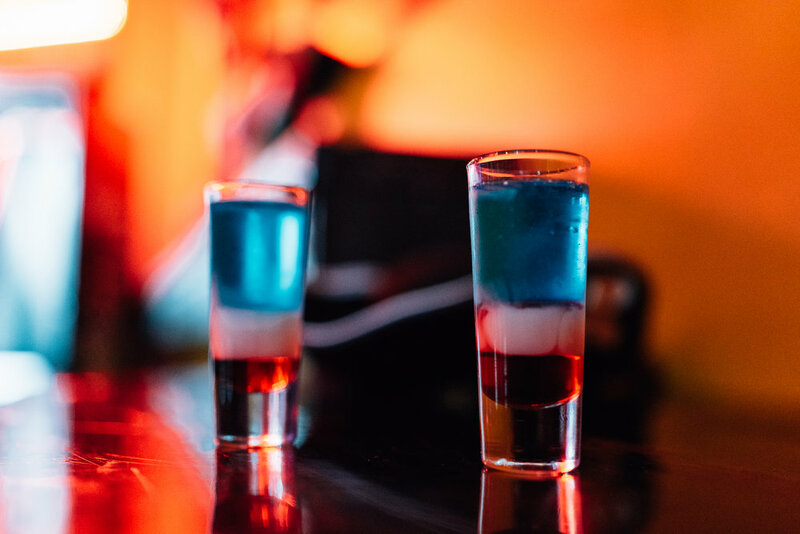 Just like much of Miami, the city isn’t a stranger to the night, as there are plenty of trendy bars (even a local brewery) and clubs to carry you through the night. This is where you go if you want to see less of the stereotypical Miami (think: Hollywood movies) and more of an authentic Miami (a.k.a. Cuban Miami). 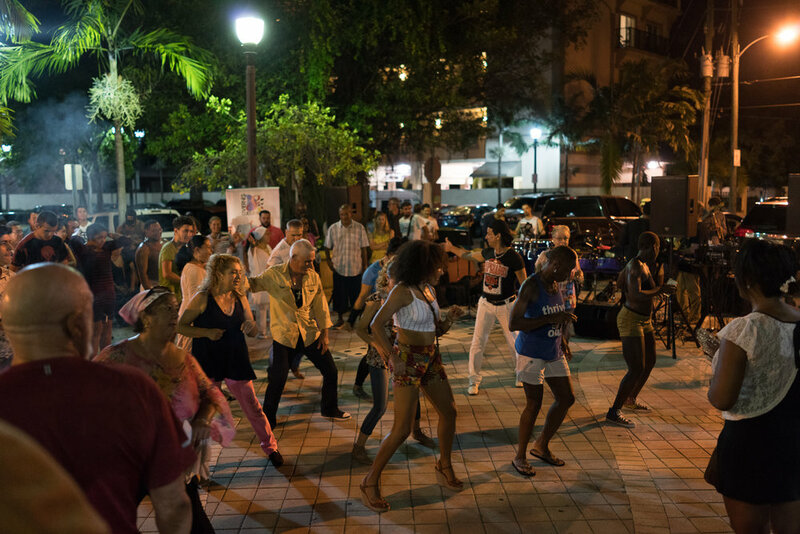 Miami’s Cuban backbone can be found manifested here, from the people, to the foods, and the activities. 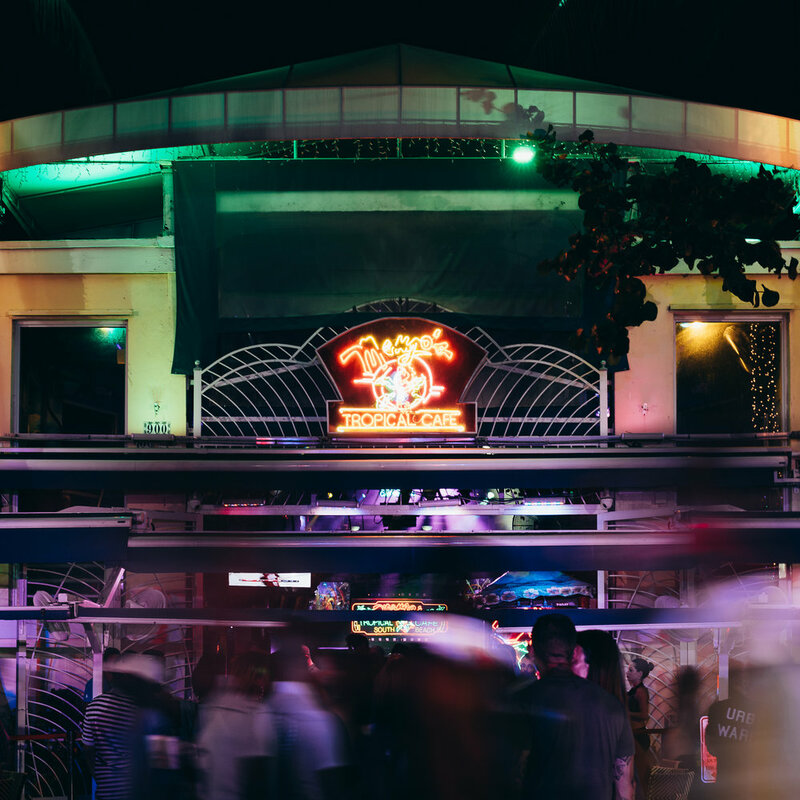 There's extra-sweetened espresso (coladas - my eternal vice and weakness), domino games, cigars, and Latin music that spills out onto the sidewalks for everyone to dance to. It's a Miami that’s a little closer to what I grew up around. The main area to see and visit on 8th St. (or Calle Ocho) is between SW 12th and 17th Ave. Here you can find inexpensive cafeterias with authentic Cuban food, a domino park to watch/play dominos and chess (careful, people are serious about their domino games here! 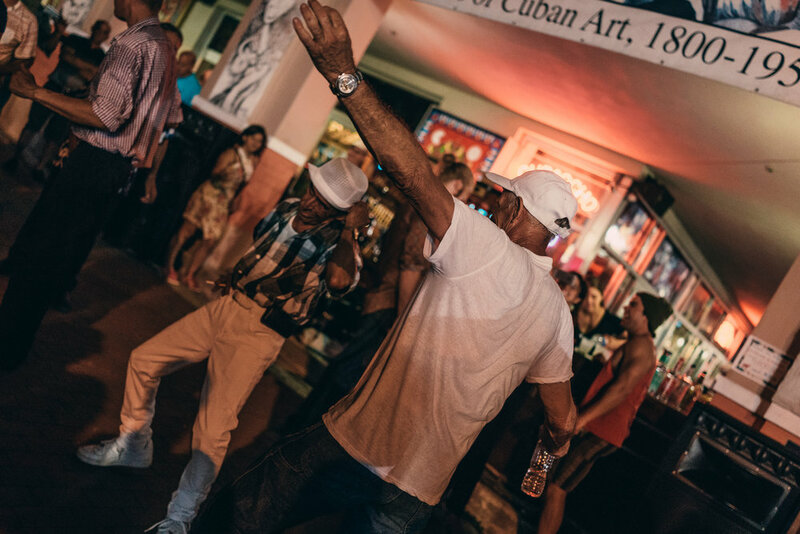 ), a cigar shop, a fine art gallery with original hand-paintings, a Cuban museum, and a Cuban-themed club with live music and performers⁵. As always, things like people-watching, salsa dancing, and playing a game of dominoes cost absolutely nothing; moreover, eating can also be relatively inexpensive at some Cuban restaurants/cafeterias. The beautiful skyline that's typically seen layered between deep blue waters and clear skies -– that's Downtown Miami. It is the business, financial, commercial, and cultural hub of Miami, and like most places in Miami, it is built for both work and play. Brickell is close to the Downtown area (across the Miami River), and is known as being Miami's financial district. Here you'll find another set of high-rises, along with matching suits and corporate attire, especially during the day. Then, within Brickell there's a small, pedestrian-friendly area known as Mary Brickell Village that has its own collection of shops, restaurants, bars, and clubs – all of which are good for daytime shopping and nighttime fun. Getting around the downtown area can be done with public transportation (free to inexpensive), including the “Metromover,” “Metrorail,” or “Metrobus,” along with just taking a trolley, renting bicycles, or opting for a taxi. There are ways to get around. Given the metropolitan nature and size of the Downtown/Brickell area, getting around from one area to the next – say from the park to a particular restaurant – is quite difficult and time-consuming by foot. Miami is a choose-your-own-adventure type of city. 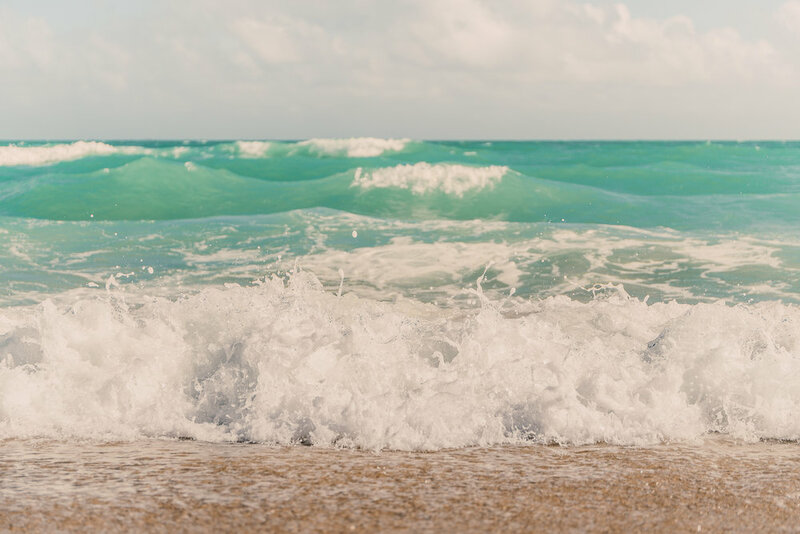 While visitors typically choose to go the route of sand and sunshine (and other things Miami is best known for), there are definitely adventures to be found outside of the norm. Regardless of the route you do end up choosing, just promise me you’ll order a colada or cortadito⁶ when you visit. 2) Lummus Park is great place to catch all of the fit/toned/jacked people on the beach working out, skating, bicycling and just exercising in general. The park sits between all of the Ocean Drive beachfront properties and the actual beach. 3) Wynwood Walls, specifically, can be found on NW 2nd Ave. between NW 25th and 26th St.
4) A Wynwood event worth mentioning: The Wynwood Art Walk happens the second Saturday of every month, and if you just so happen to be stopping by Miami at that time, I would definitely recommend stopping by from 10 PM to 2 AM for the live art, music, varied galleries and food trucks. 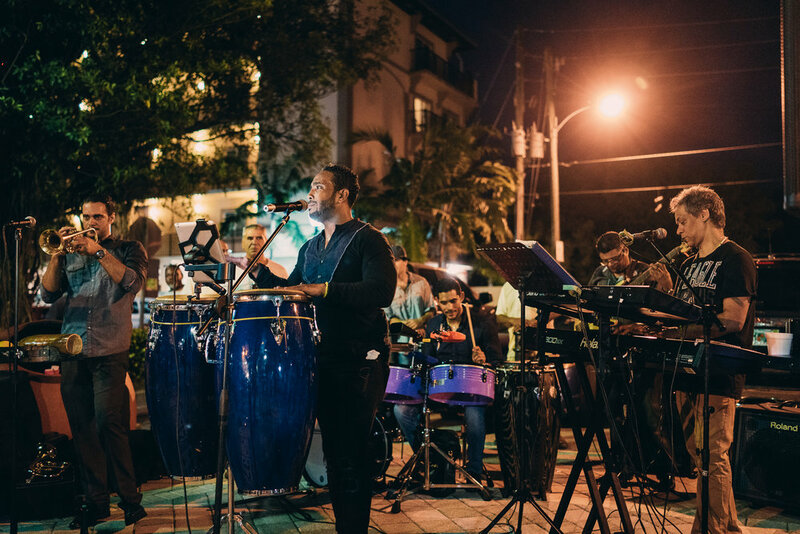 5) A Calle Ocho event worth checking out: The last Friday night of the month, there is an awesome event that encapsulates all of Little Havana, Miami, and Calle Ocho in one night called Viernes Culturales (Cultural Fridays). 6) Coladas are sweetened espressos (typically more than enough to share), while cortaditos are half-colada and half warm milk (more of a personal drink).